Happy new year! 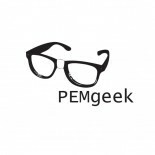 2015 was a busy one for this new blog – over 15,000 hits from 120 different countries – unbelievable 🙂 Thank you to everyone who has visited, commented, contributed, and welcomed me to the FOAMed community. 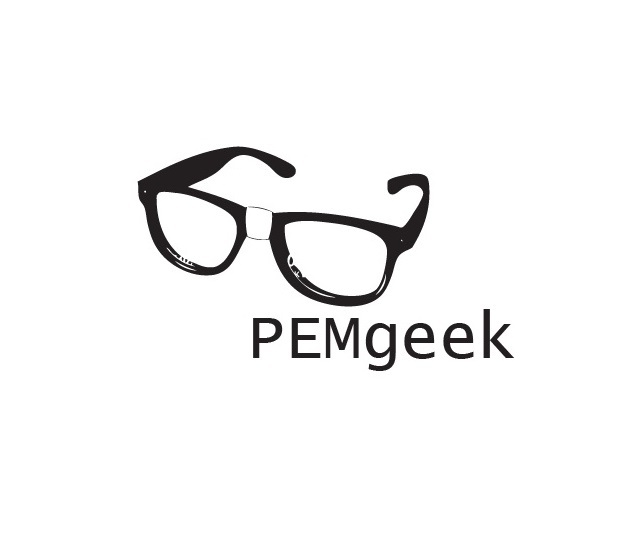 In 2016 you will be seeing more of the popular PEM Reviews, but also a variety of other posts; always happy to take feedback and suggestions of what you’d like more of. Onwards! The leaves are brown, it’s chilly outside and the wards are full of bronchy babies. Hope you’ve all had your flu vaccines, because Winter Is Coming.